Controlling software: RDWorks V8 and RuiDa control system. *NEW* Work surface has a vacuum table box/funnel built in the design. This can pull warped sheets material down to become flat. Price 80 Watt Sealed Glass CO2(with CW-5000 chiller): $9,950 plus shipping and handling services. 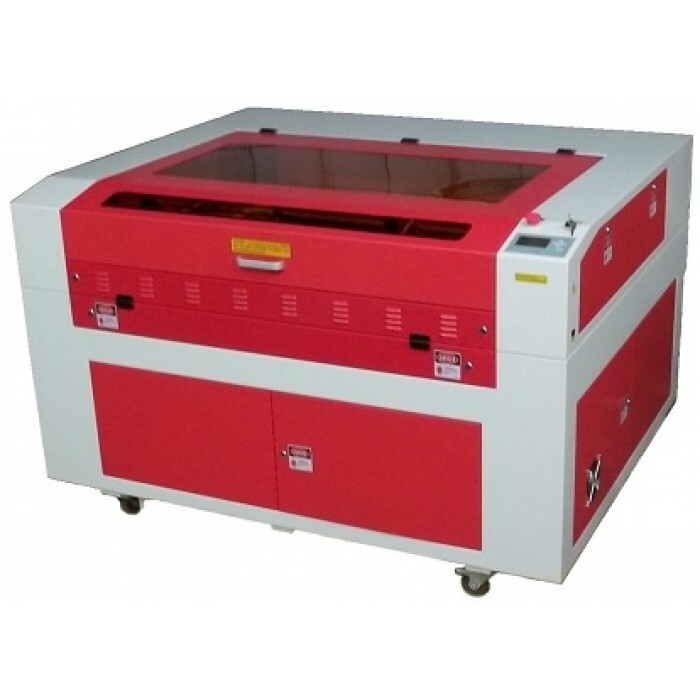 Rabbit Laser USA is known for excellent service and bringing forth laser products that are the best quality of all Chinese laser cutting machines. This equipment can be applied to many kinds of materials and has many advantages, such as smooth cutting edges, free from polishing, no noise, no dust, faster processing speed, higher precision, less waste and higher efficiency. 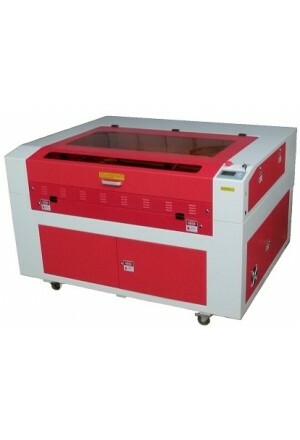 It is the best option for upgrading traditional equipment in various industries.